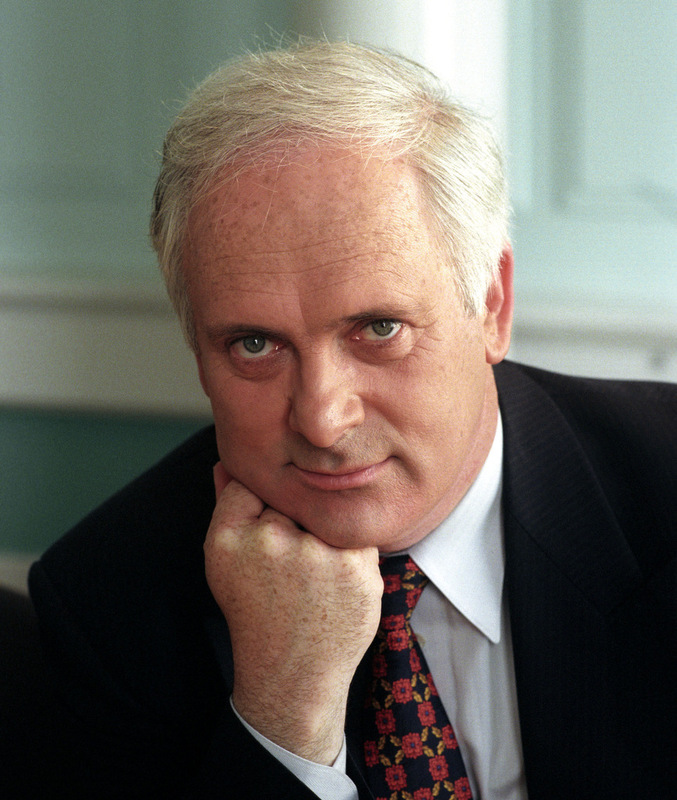 John Bruton is a former Irish Prime Minister (Taoiseach), who helped transform the Irish economy into the “Celtic Tiger,” one of the fastest growing economies in the world. 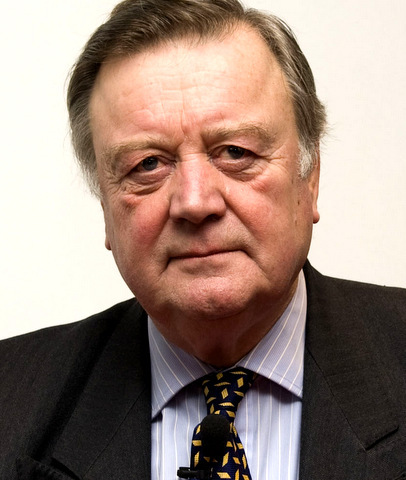 While Prime Minister, John presided over a successful Irish EU Presidency in 1996 and helped finalise the Stability and Growth Pact, which governs the management of the euro. During an extensive political career, John previously served as Ireland’s Minister for Finance (1981-82 and 1986-87), Minister for Industry & Energy (1982-83), Minister for Trade, Commerce & Tourism (1983-86) and was Parliamentary Secretary (Junior Minister) from 1973-77. He has also been opposition spokesman on Agriculture and on Education. From 2004 to 2009, John Bruton served as the EU’s ambassador to the United States. During this time he had one-to-one meetings with over 250 Members of Congress to explain major EU developments and discuss the importance of the EU-US relationship in matters of trade, counter-terrorism, public health, energy, the environment and the promotion of peace, democracy and human rights around the world. Currently, John Bruton is Chairman of IFSC Ireland, a private sector body set up to develop the financial services industry in Ireland. He is a member of the board of Ingersoll Rand plc, of Montpelier Re plc, and of the Centre for European Policy Studies. He is a Distinguished Fellow at the Centre for Transatlantic Relations in Washington D.C.,and has been a visiting fellow at the European Institute in the London School of Economics. 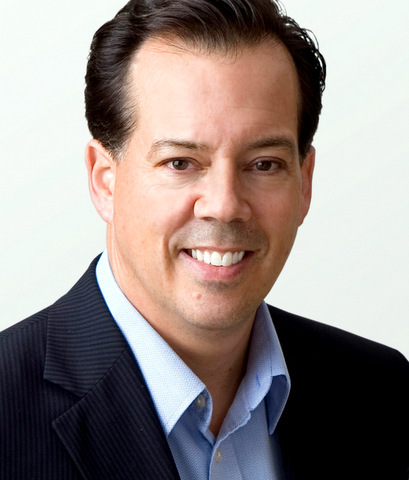 "John is a highly regarded politician with extensive domestic and international experience. 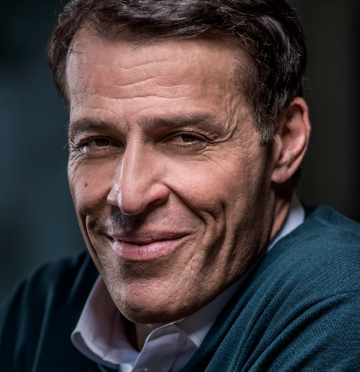 As a former EU diplomat to the USA, he has participated in policy discussions on a global stage. He was also deeply involved in the Northern Irish Peace Process which led to the 1998 Good Friday Agreement. "